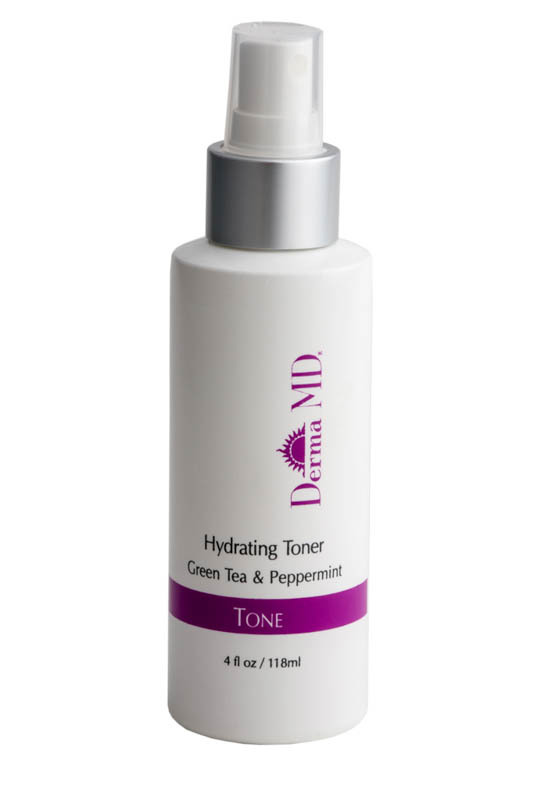 This advanced skin care product hydrates, energizes and acts as a moisture binder to skin. Skin remains supple, while antioxidants improve skin's barrier function. Also assists healing process.